Life Plan Communities, also known as continuing care retirement communities (CCRCs), continue to rise in popularity among older adults who are considering their future living options. If you are in the market for or have some questions about Life Plan Communities and how they work, here’s what you need to know as you move forward with your search. A Life Plan Community is a senior living community type that offers tiered lifestyle and healthcare options all on one campus, including independent living, assisted living, and skilled nursing. They provide active lifestyle options to older adults through comprehensive services and amenities. At a Life Plan Community, residents often enter into independent living, then advance to assisted living or skilled nursing if their health needs change in the future. CCRC vs Life Plan Community: Is There a Difference? Continuing care retirement communities have been around for years, providing a continuum of care to residents through independent living, assisted living, and skilled nursing. In the past fifteen years or so, though, the term “CCRC” stopped resonating with older adults. The hallmark of the Life Plan Community model is the continuum of care they provide. 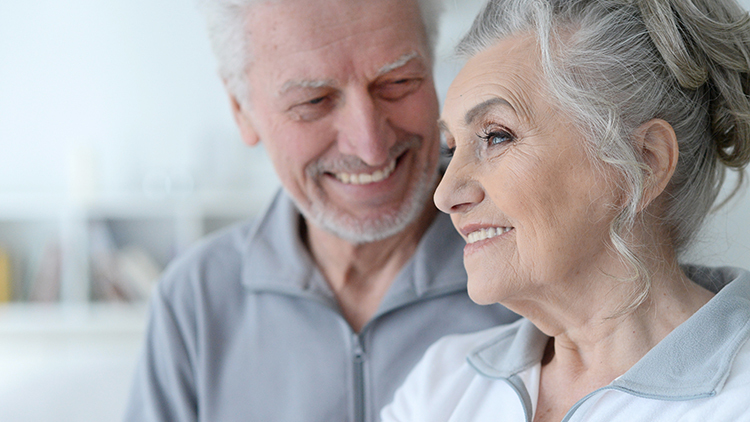 Continuum of care refers to a comprehensive spectrum of living and healthcare options, including independent living, assisted living, skilled nursing, and rehab. Some communities may also offer memory care to residents. This continuum of care means that residents can enter the community of their choice and enjoy life in maintenance-free, independent living apartments or homes. Then, if their health care needs change in the future, the community is equipped to meet those needs all on one campus. In comparison, other senior living community types may only offer independent living, while still others may only offer assisted living. For example, 55+ communities offer apartments specifically designed for older adults but often do not include medical or personal care. In independent living, residents enjoy maintenance-free living and a full slate of services and amenities. That includes restaurant-style dining, housekeeping, transportation, laundry services, lifestyle and wellness programs, and events. Residents live life the way they want to in independent living. The main differences from their previous home are the increased services and the peace of mind that the continuum of care brings. Assisted living is tailored for seniors who need some support with daily living activities. It helps residents maintain their independence with the help of professional staff members who provide care and services personalized to the individual. Life Plan Communities also provide skilled nursing and rehab services for residents who need long-term care or simply need a short stay in rehab to get back on their feet. Services include nursing care, physical therapy, occupational therapy, or speech therapy. Life Plan Communities are becoming an increasingly popular option for older adults planning for the future. They’re vibrant communities filled with active residents interested in pursuing lifelong learning, maintaining their health and wellness, forming new friendships, and exploring new passions. Convenient on-site services and amenities that eliminate the hassle of homeownership help to free up time for them to enjoy daily life to the fullest. Life Plan Communities make it easy for residents to get to know one another and form new friendships. This is vital, as research has shown that there is a strong correlation between social interaction and health and well-being among older adults. There are plentiful opportunities for socializing at a Life Plan Community. Whether it’s joining a new friend for dinner, getting to know your neighbors, or attending a community-wide event, it’s easy to get involved in the community. You’re also welcome to invite friends and family to stay with you. Your apartment, townhome, or villa is your home and you’re free to have guests whenever you like. 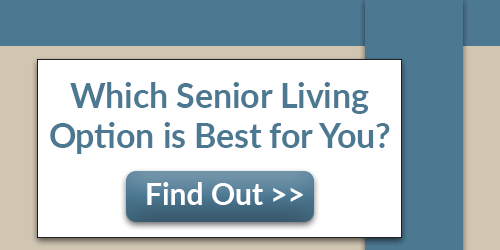 Our goal at Presbyterian Homes is to help you on your search for the perfect senior living community type for you. We’ve created a guide to help you learn more about the different community types out there, which you can download for free to help you on your search.